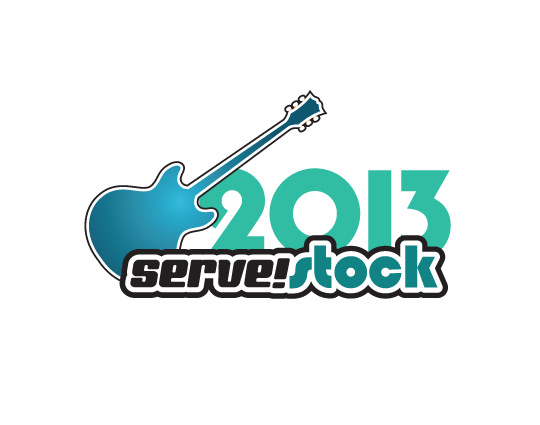 Serve!stock brings together an eclectic mix of musicians and Canadian entertainers in an exclusive, private backyard party to raise critically needed funds for Serve! and Toronto’s diverse youth with barriers. Each year’s secret location is revealed only to ticket buyers. We created this event-brand which is tweaked each year to reflect that years unique experiences, while still maintaining a highly recognizable image.